For further details see the St Mary’s Music Foundation website. A concert to support the Music foundation. Admission free, with a retiring collection in aid of the St Mary’s Music Foundation, which supports young people from the area in developing their musical skills. The concert will last about an hour. Refreshments served afterwards. 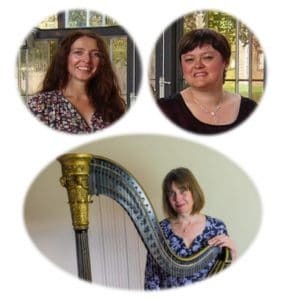 Artists are Stephanie Peat (Soprano), Rebecca Grove (Soprano), Frances Kelly (Harp). 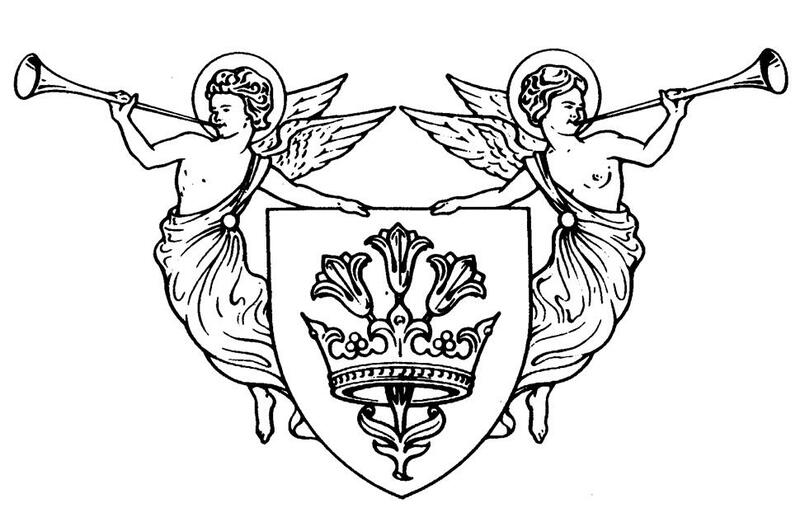 The Turtle Dove – Ralph Vaughan Williams (1872-1958). O Waly, Waly – Benjamin Britten (1913-1976). The Cherry Tree – Cecil Armstrong Gibbs (1889-1960). An die Musik – Franz Schubert (1797-1828). Die Bekehrte – Hugo Wolf (1860-1903). Abendempfindung – Wolfgang Amadeus Mozart (1756-1791). Impromptu-Caprice – Gabriel Pierné (1863-1937). Clair de Lune – Gabriel Fauré (1845-1924) . Chanson Triste – Henri Duparc (1848-1933). Casta Diva – Vincenzo Bellini (1801-1835). Ave Maria – Charles-François Gounod (1818-1893). Ideale – Paolo Tosti (1846-1916). Barcarolle – Jacques Offenbach (1819-1880).